Loose teeth, either in children or adults, are truly irritating. In kids, this process is perfectly normal but sometime such a tooth become irritating for kid also. Loose tooth always takes some time till it fallout. 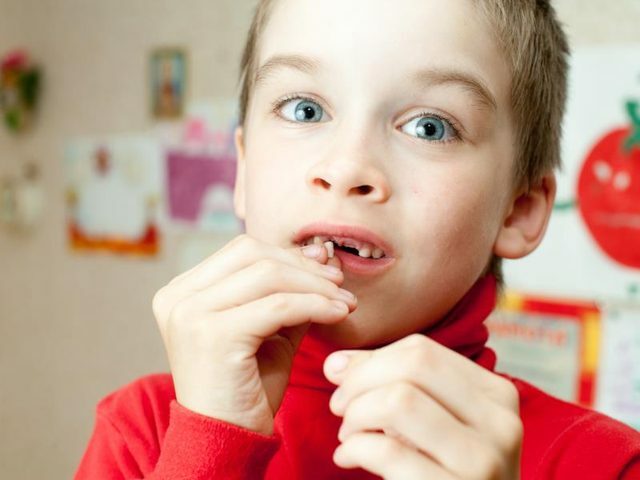 Children usually develop fear about the tooth fall out and they think fall out will bring pain also. So it can be said that it is a bit irritating part of growing up. In some cases, loose tooth create so much distraction for child that parents think that they should pull it out. Although teeth can be hard to pull out. Some children are scared to pull out their teeth. If yours is also among such children, it’s perfectly normal. Just try to encourage him and say that everyone goes through this. If your child is too much nervous about it then it’s better to leave as they’re typically not a serious cause of concern. Most of the times, it’s better to let children’s primary teeth come out naturally, there are a few simple things you can do to help the process. On the other hand, loose adult teeth is not at all normal. It can be sign of serious dental health issues that you need to get checked out immediately with a dental professional. You should never tried to pull your tooth out by yourself. The roots of adult teeth run much deeper, that’s why attempt to pull it out can cause pain and major infection. Its recommended to consult a dental professional before attempting any self-corrective measures. More you will force the tooth, more it will create blood and pain. To pull child loose tooth out at home is perfectly normal and you can do it easily by yourself. Just prepare your kid mentally before you do it. Ask your kid to keep the tooth area as clean as possible by brushing, flossing, and using mouthwash. Careful wiggling the tooth with tongue may help to fall it out soon. There’s nothing wrong with regularly wiggling the tooth with tongue to get it as loose as possible. Give your child relatively hard foods to eat such as carrots, apples, or other crunchy foods are generally speed up the loosening process. If your child is complaining pain, or growing erratically or takes more than 2-3 months to come out, then consult the dentist and follow their advice exactly. Periodontal disease, which is an infection that results from poor oral hygiene. In this case, patient have loose teeth as well as receding gum tissue. Malocclusion can be a reason and it occurs when teeth meet at wrong angles while chewing. 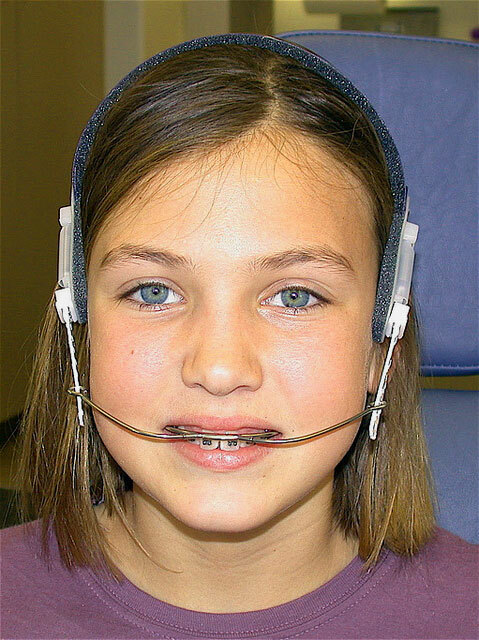 Orthodontic treatments or crown insertion is used to treat this condition. If you grind your teeth while sleeping, a medical condition termed as bruxism, can also lead to loose teeth. Sometimes sporting injuries or other accidents can lead to loosened teeth, but in most cases the loose teeth will firm up on their own as long as you maintain good hygiene. If there is no other way but the tooth extraction then schedule an appointment with your dentist. In adults, pulling the tooth out at your own is very risky as the roots are deep. At dentist place, procedure is usually performed under local anesthesia. You can imagine how painful this procedure can be so pulling it out at your own risks pain and injury. After extraction, rinse the extraction site with salt water as a clot begins to form. Follow your dentist instruction and maintain good oral hygiene, in order to speed up the healing process and to avoid further complications like dry sockets etc.